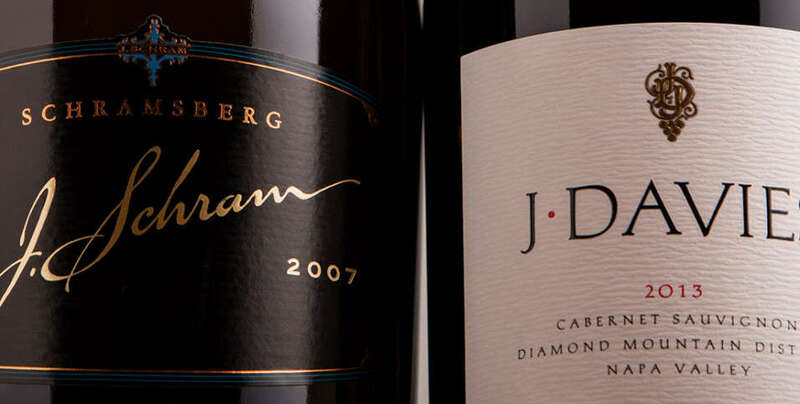 The Schramsberg Riddler’s Circle Club membership consists of double the wines shipped in the Cellar Club, plus two stunning library/special selections handpicked by our winemakers. Selections include new library and limited releases of our sparkling wines. Enjoy this program that rewards the Schramsberg fan with unparalleled access, convenience, and the keys to our caves throughout the years. This club provides members with four automatic shipments of 24-36 bottles (750-mL) of wine each season (or equivalent), including new releases, winery only limited releases, and two stunning library or special selections of sparkling wine handpicked by our winemakers.